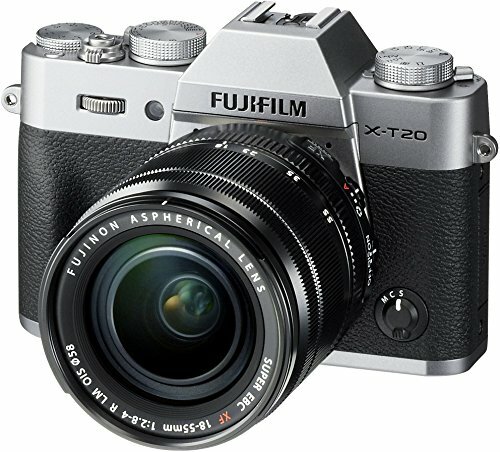 If you want excellent image quality and video quality and don’t need something as bulky as a full-fledged DSLR camera. 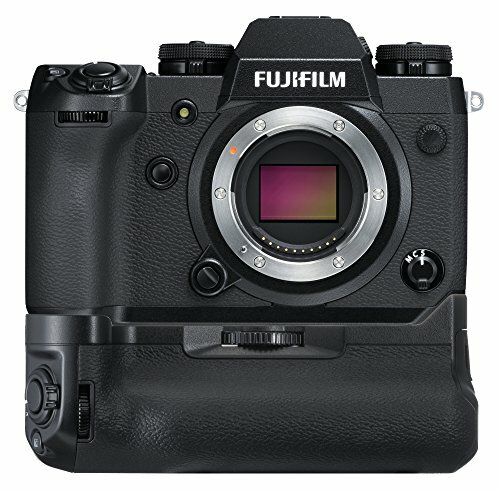 Then mirrorless one is your best bet. 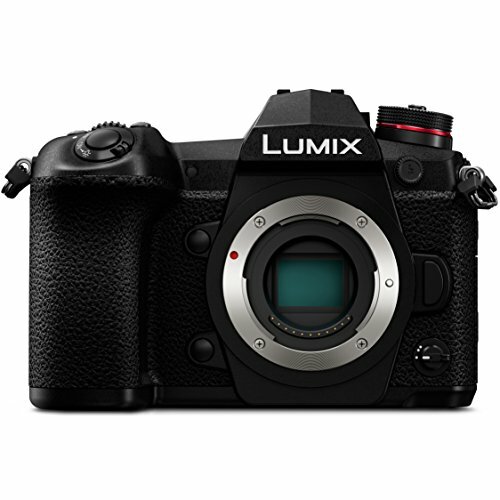 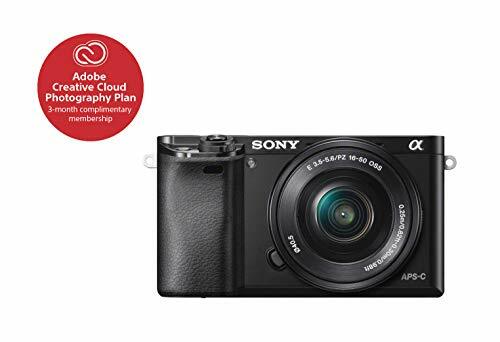 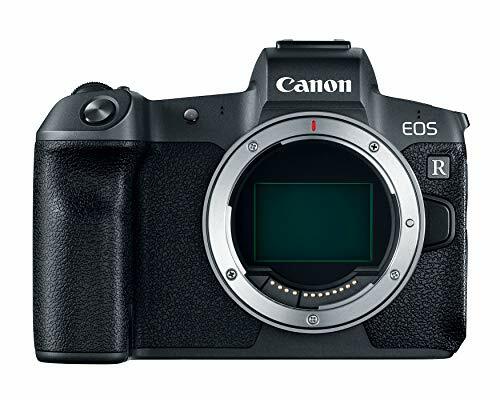 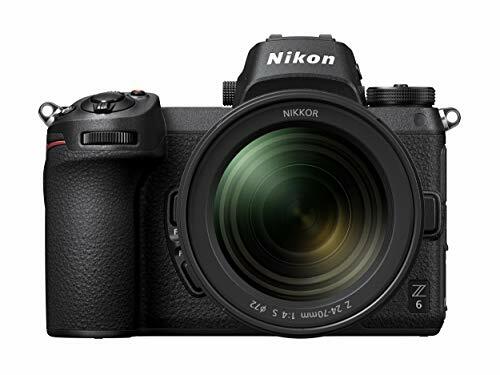 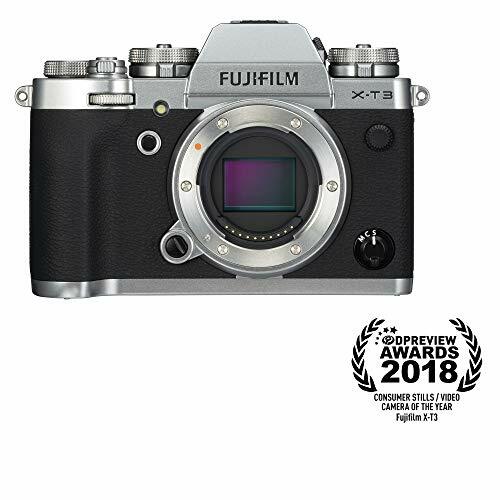 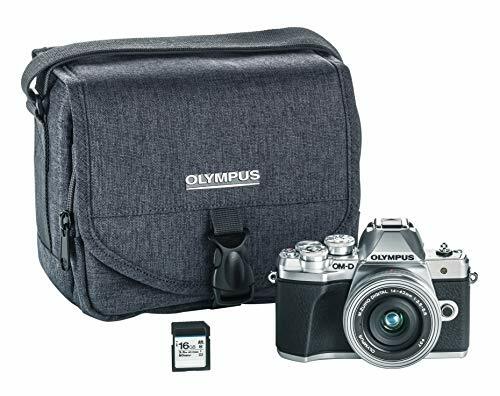 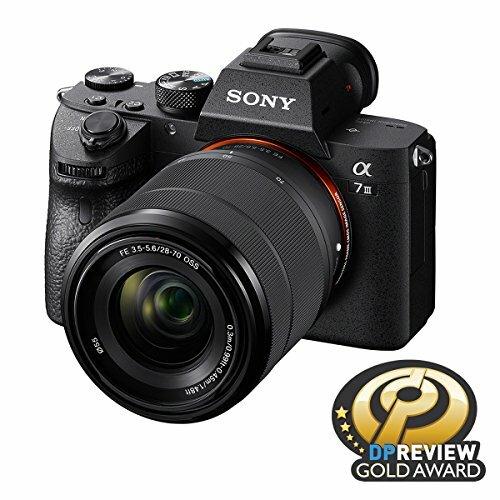 So If you are searching for, which Mirrorless Camera is best for you, here are best mirrorless cameras 2019 available in the market today.